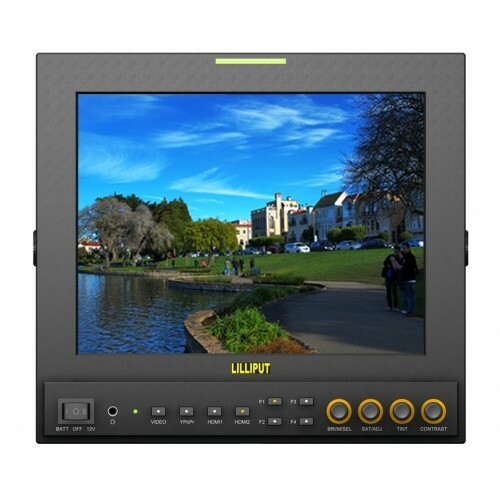 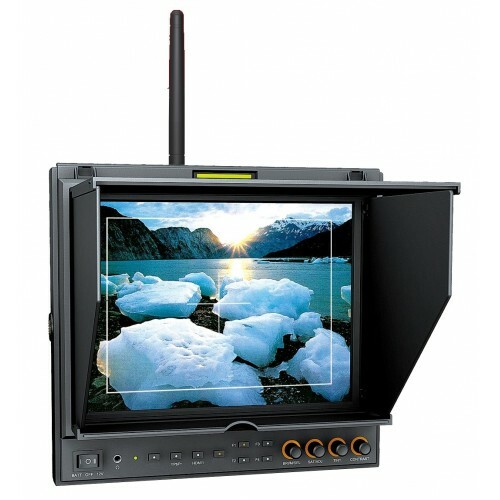 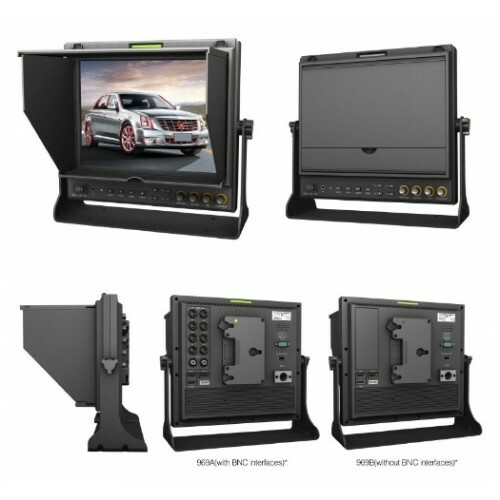 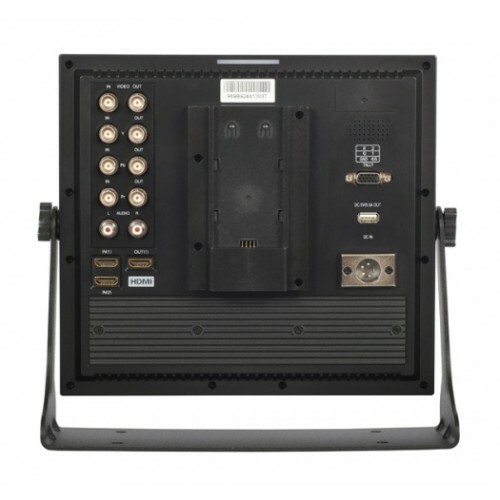 The Lilliput 969GL-A/O/P/W is a 9.7" 4:3 TFT LCD HD broadcast monitor with twin HDMI input and YPbPr (via BNC) video inputs. 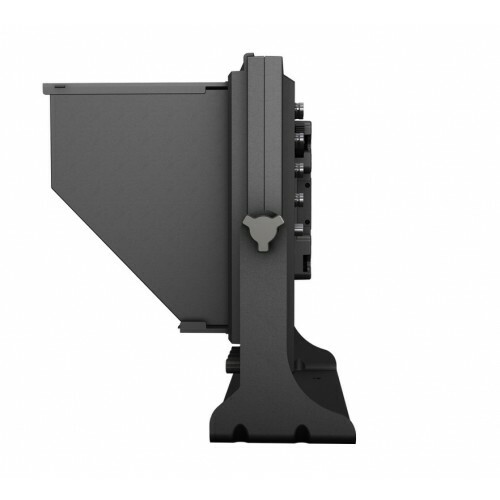 Designed for use with 5.8GHz receivers with the FPV drone market in mind. 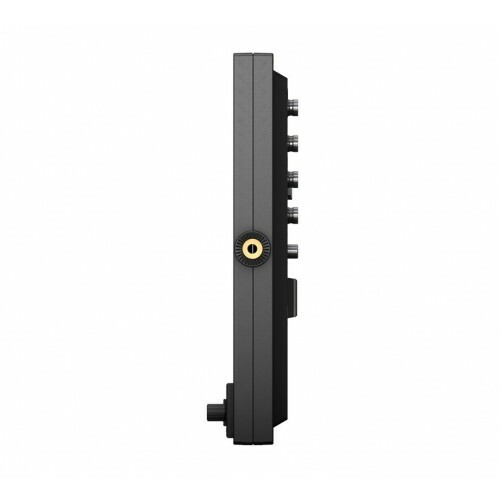 The 969-A/O/P/W has an internal receiver for 5.8Ghz signals from drones systems like the DJi Phantom.